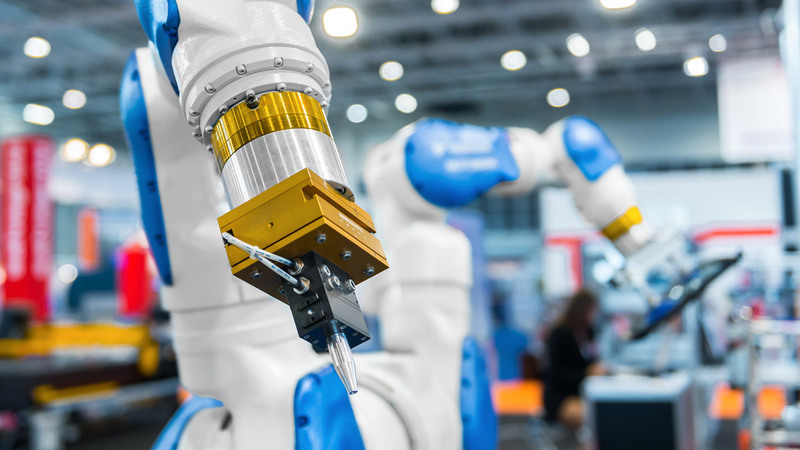 Just-In-Time (JIT) manufacturing strategies bring tremendous value to companies employing them, but are they missing out on the huge opportunity beyond their four walls? By their very nature, JIT manufacturing strategies require companies to walk a fine line between having too much and too little inventory. For example, when a company fails to quickly adjust to increased demand, or when a supplier encounters distribution problems, the business runs the risk of supply interruptions or excess inventory. Over the years, JIT initiatives have generated a lot of success due to its shared visibility, coordinated pull-based flow, alignment between schedules across workstations, consensus driven management, mitigation of variability and elimination of non-value added work. Unfortunately, the benefits of JIT programs have been limited to within enterprise boundaries. Most manufacturers have simply shifted the burden of inventory to their suppliers rather than achieving continuity of flow across the value chain. Previous Post:What Does It Take to be a Leader in Logistics? Next Post:Will Brexit Beat Up Global Supply Chains?